LA Solar is here to help you make the transition to solar panels effectively and affordably. The world is constantly moving in the direction of conservation and environmentally friendly solutions, of which one of the well-known methods is solar panel implementation. This system allows every resident of the planet to do their part in conserving electricity and energy for their household or business. LA Solar is here to help you make the transition to solar panels effective and affordable. Choose between purchasing or leasing solar panels for your location, based on which meets your needs best. The addition of solar panels has been proven to decrease unnecessary electric bill costs, making future costs more predictable, whilst adding value to your house if you decide to sell. Your first free consultation will answer all of your solar related questions, and find the best solutions to suit you. For a limited time, until September 30th, 2017, QM magazine homeowners will receive $1000 off, so don’t wait any longer and consider switching to solar. 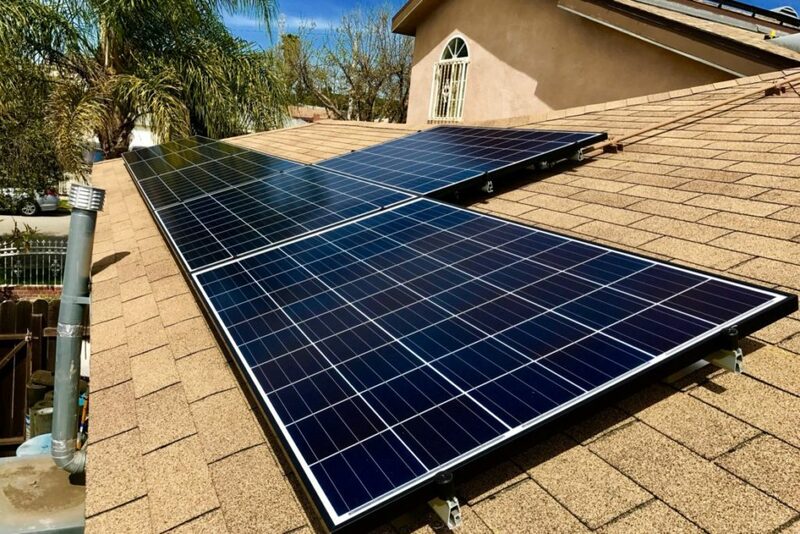 An expert team working at LA Solar, specialized in roofing, electricity, and solar processes, will provide consultations for the best solutions to fit your everyday needs. You will receive high-quality services along with warranties and guarantees on the lifespan of your product. LA Solar has been in business for ten years already and hires licensed professionals for each task. After making a plan according to your house or building structure, sign the contract, and prepare for installation. That’s all it takes to make the switch and begin cutting your electricity costs. Stop by one of the LA Solar locations in Bakersfield CA, Irvine, CA, New York NY or visit their website to schedule your free consultation.